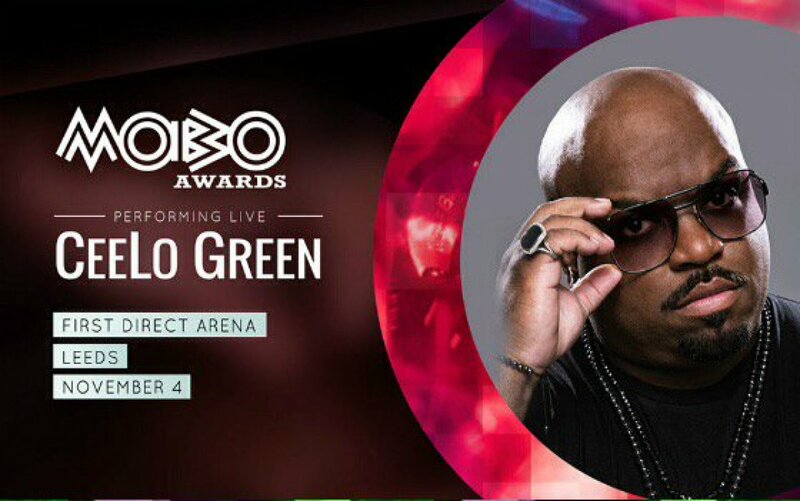 The MOBO Awards were the first to recognise grime music in any televised award show by introducing the category back in 2010. Previous winners have included Wiley, Kano, Chipmunk and Dizzee Rascal. This year grime giants Stormzy, Skepta and JME all receive nods with North Londoner JME also nominated for FOUR awards including Best Album, Best Song, Best Male and Best Grime in association with BBC Radio 1Xtra. London MC Stormzy, who took home the award for Best Grime Act last year, is up for Best Male and Best Video this year. It’s also a great year for British females. FKA twigs is up for three nominations; Best Female and Best Video with two of her videos – ‘Pendulum’ and ‘Glass and Patron’ – nominated. This will be the young creative’s second year nominated for the Best Video award. 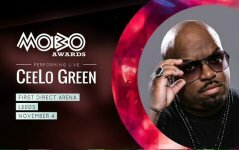 The Gloucestershire raised artist is also set to make her MOBO debut choosing the awards to give a rare televised performance. 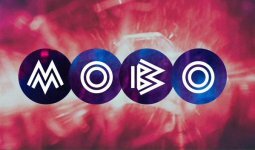 This year’s MOBO Awards are taking place on Wednesday 4th November and will be broadcast live at 8pm on ITV2 and repeated in full on ITV1 at 10:40pm. This will be the second year of the broadcast partnership between MOBO and ITV.